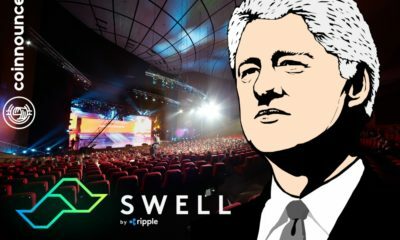 Bill Clinton, SEC, EBay: Who else is attending Swell? 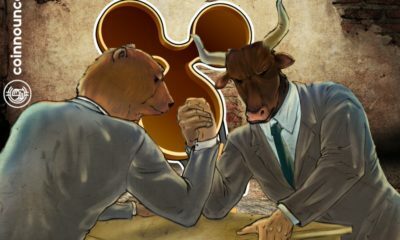 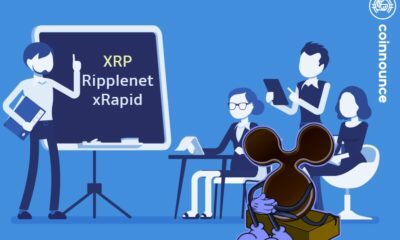 Are you buying XRP? 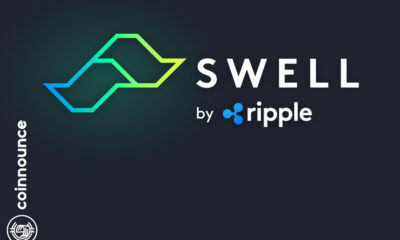 xRapid goes live on 1 October at Swell Conference in San Francisco? 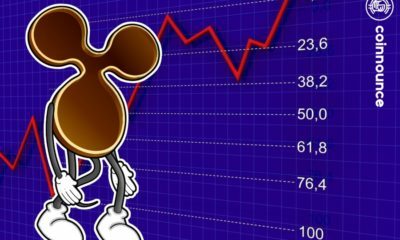 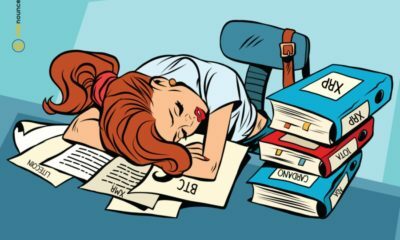 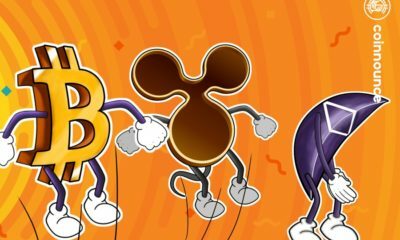 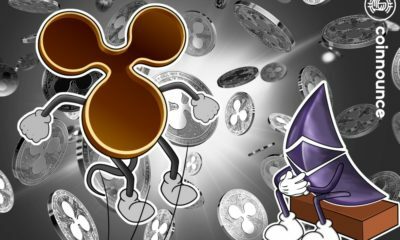 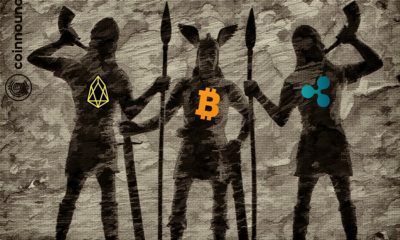 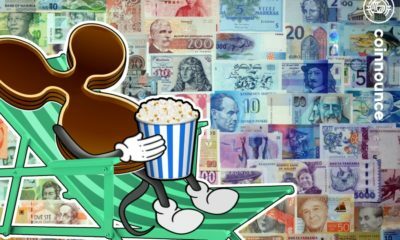 Are banks buying XRP? 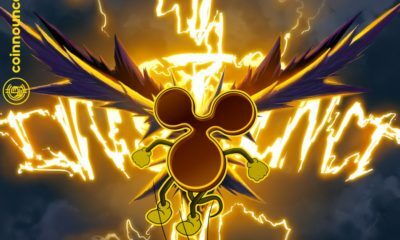 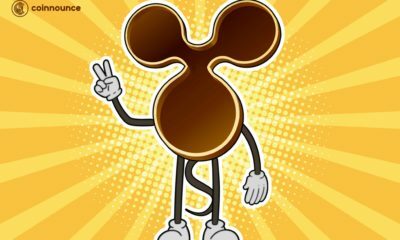 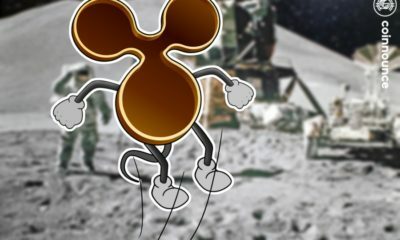 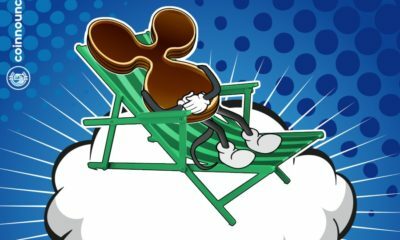 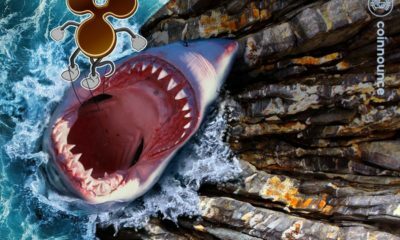 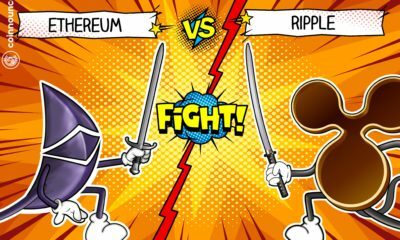 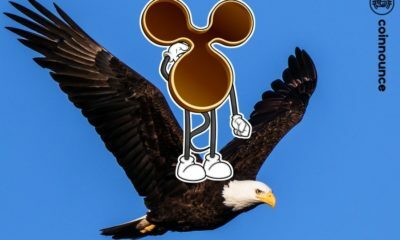 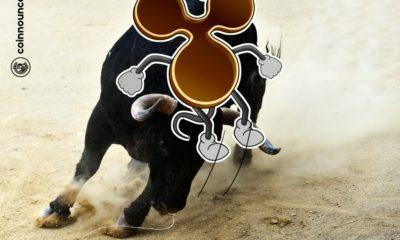 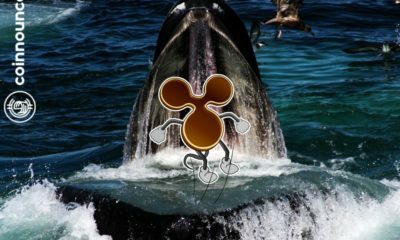 Ripple will go to $2? 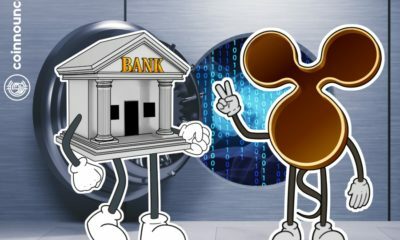 New banks joining XRapid everyday.